Tucker Carlson debated the potential negative effects of marijuana Wednesday night with an author who recently published a pro-marijuana book. “Most of the claims made by [marijuana] proponents are unproven. But the CDC does say there is a relationship between marijuana use and rising schizophrenia rates and violence. So why should we legalize something we know causes schizophrenia?” Carlson asked. “Well, I mean the first thing we need to understand is cannabis is objectively safer than many substances that are legal. Alcohol, tobacco, many pharmaceutical drugs. To get to your point about —,” Bienenstock responded. “We can compare the number of people who die from each substance every year. Hundreds of thousands of people from alcohol and tobacco and zero people from cannabis,” Bienenstock replied. 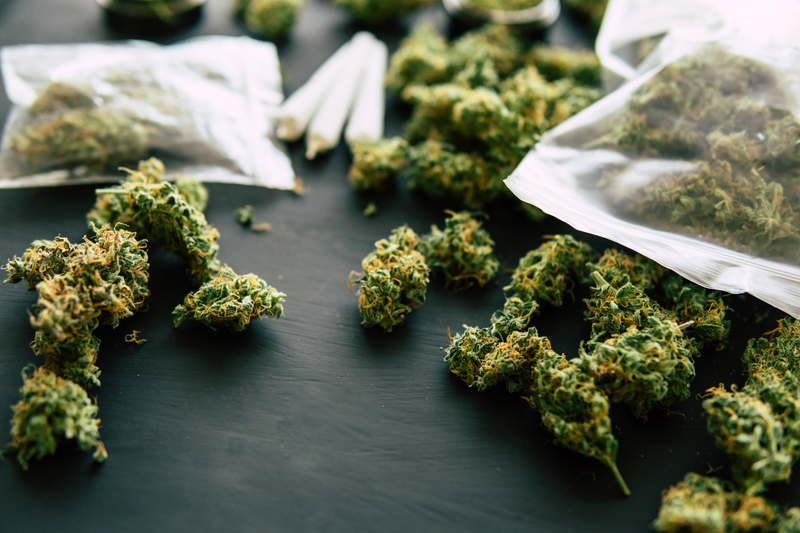 Back in November during the midterm elections, Missouri and Utah legalized medicinal marijuana use, while Michigan residents voted to legalize recreational usage and North Dakota rejected the state’s proposal to legalize the drug.